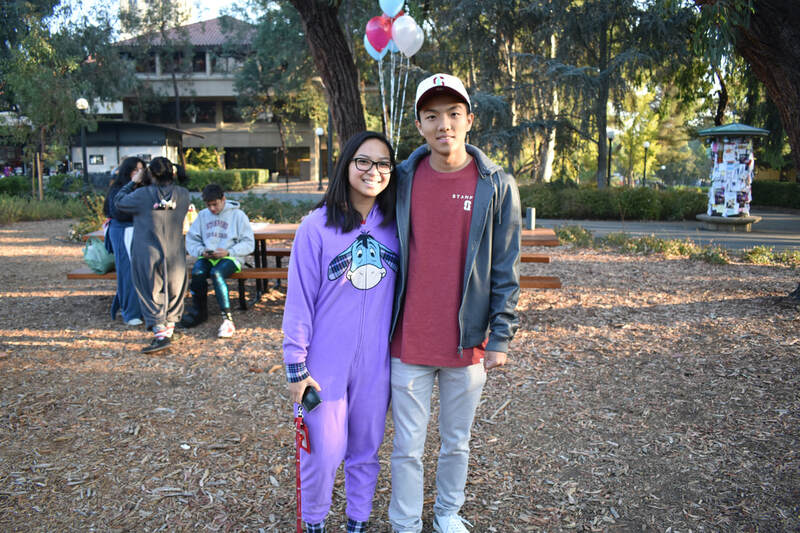 ​PASU does a lot of great work and hosts many events that cover a wide range of topics and issues. All of these would not be possible without the lovely committees that comprise PASU core and work collaboratively to put on such big events! Check out the links below to each committee to learn more! 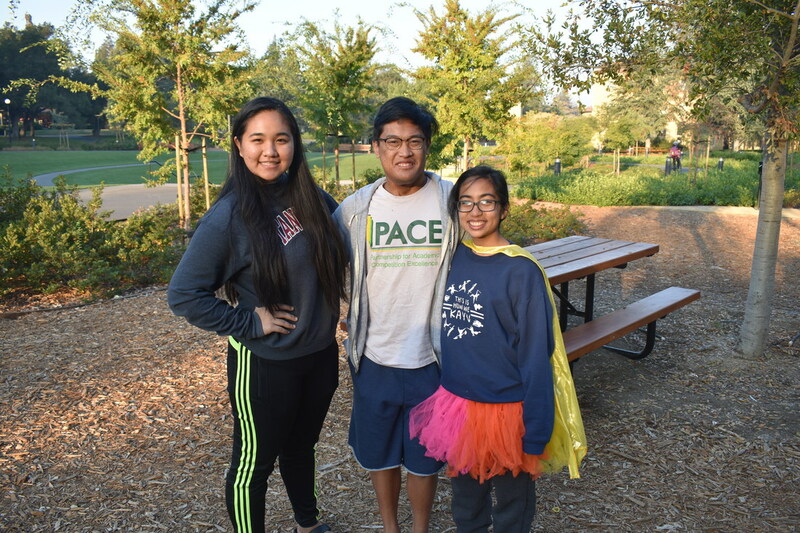 PASU is led by two Co-Chairs who ensure that the organization remains committed to its mission statement and the communities it serves. They have created this short We Are Family Video to show you what PASU does and what PASU means to its members. 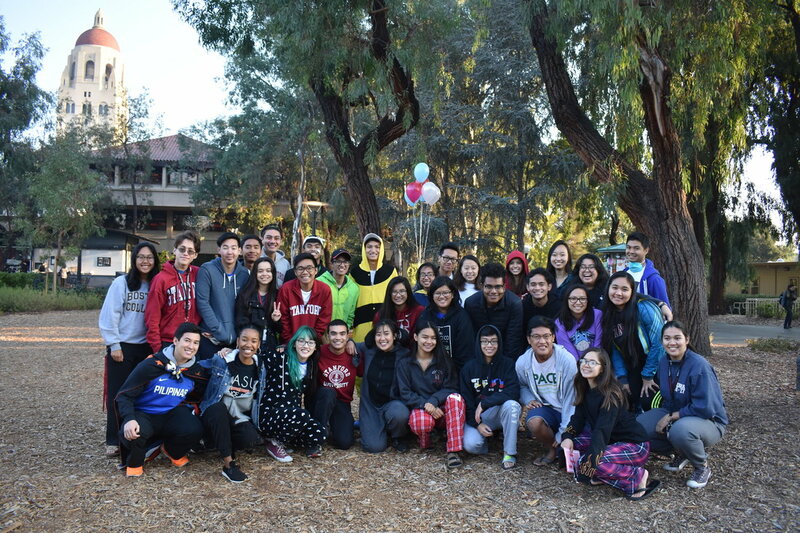 ﻿By mobilizing the greater Stanford community to reach out to the underserved, with a special focus on our Filipino brothers and sisters, Community Service, or CommServe, celebrates the spirit of bayanihan that is endemic to the Filipino heritage. 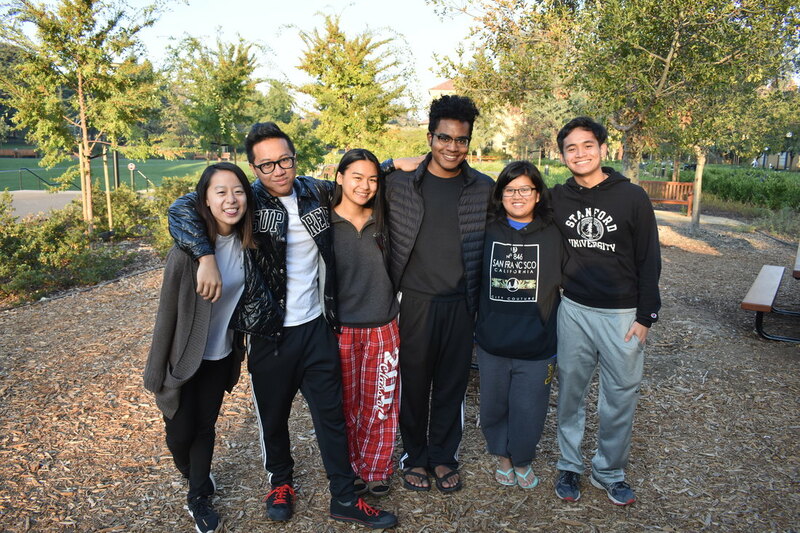 Kababayan, or Kaba for short, seeks to empower students to take action on the various social, political, economic, and cultural issues affecting today's Filipinx community, here and in the homeland. 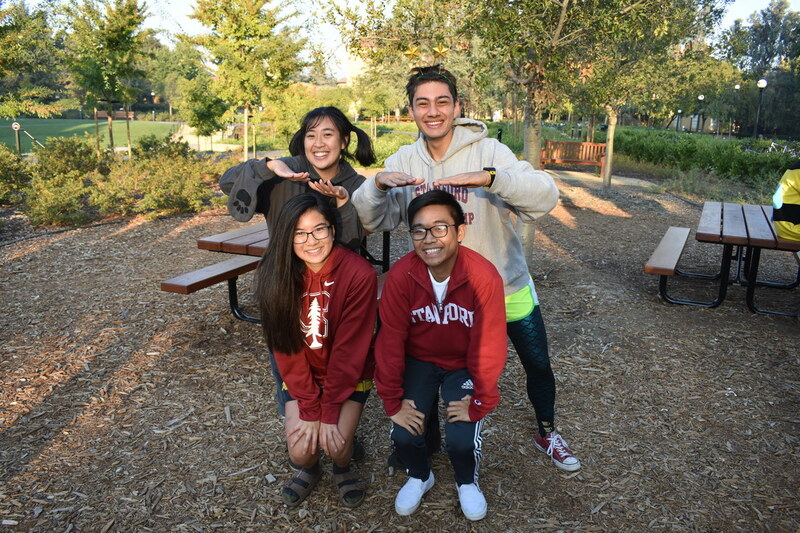 Kapatid's goal is promoting mentorship between current Stanford students and the youth of the Bay Area. 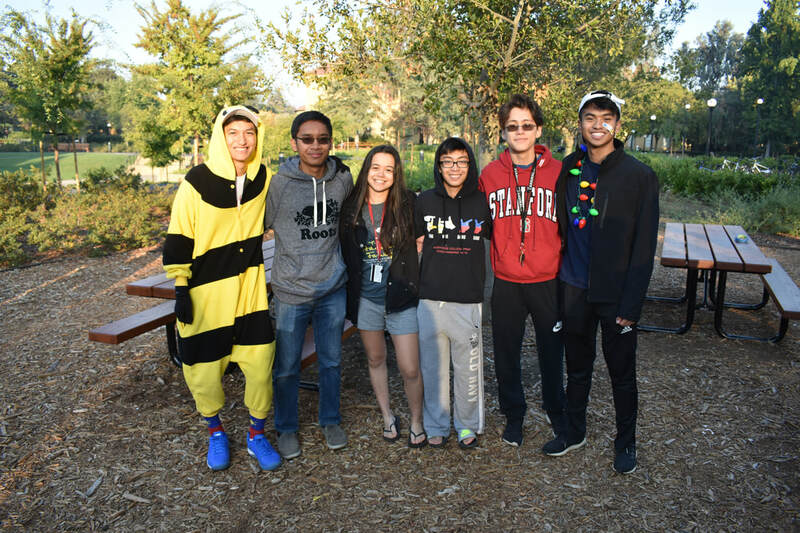 Kayumanggi, or Kayu for short, aims to provide opportunities not only to showcase Filipino-American culture, but to actively challenge, explore and evolve it through the mediums of dance, art, music, and drama - with a focus on ethnic and historical education. 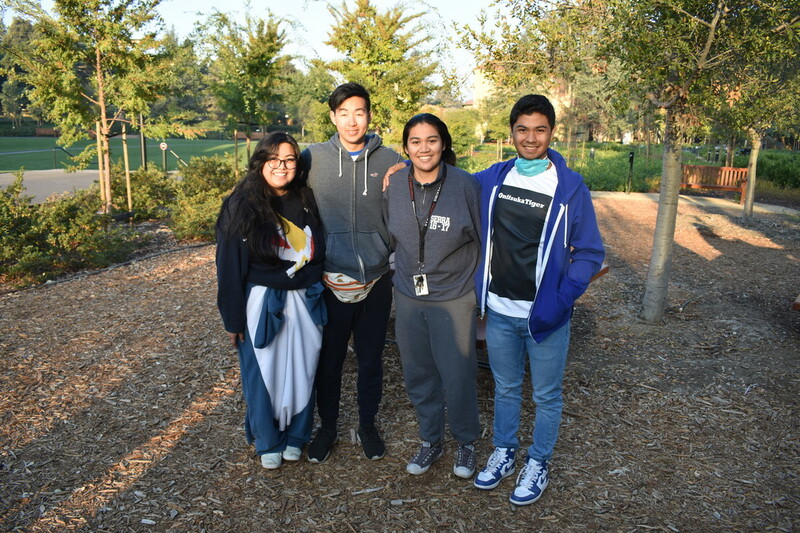 Whether it’s creating the wittiest caption, taking the perfect pictures, or finding the best GIFs for the post meeting emails, Secretary-Historian-Publicity (SHiP) works hard to show the community all that PASU accomplishes on a daily basis. Social is a great committee in PASU dedicated to planning fun events that foster a sense of openness, community and most importantly, pamilya. 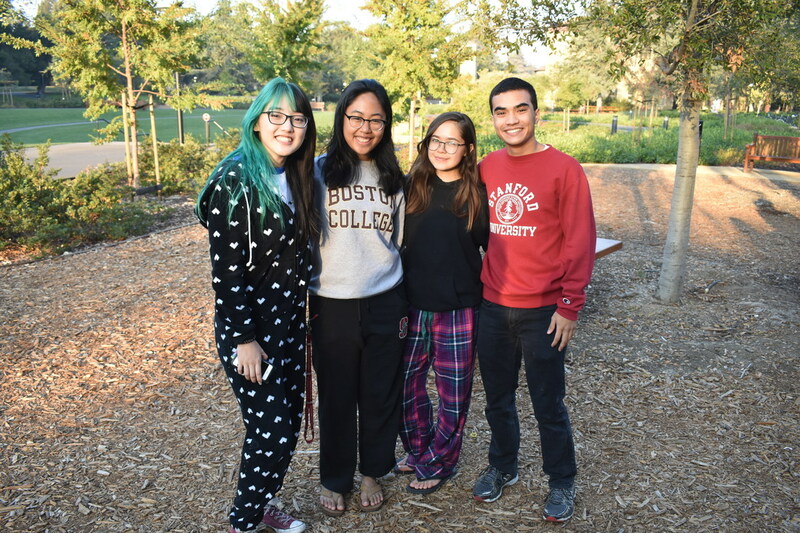 Treasury is responsible for collecting budgets and receipts, meeting with officials, reimbursing individuals, and requesting funds to support PASU's events.